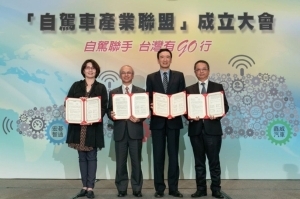 The Automotive Research & Testing Center (ARTC), recognized as a key transportation vehicle testing and R&D hub in Taiwan focusing on upgrading the island's automotive techniques, technologies to transfer such R&D achievements to private enterprises, has been granted the ISO 26262 certification, the highest international automotive function safety standard, from SGS. 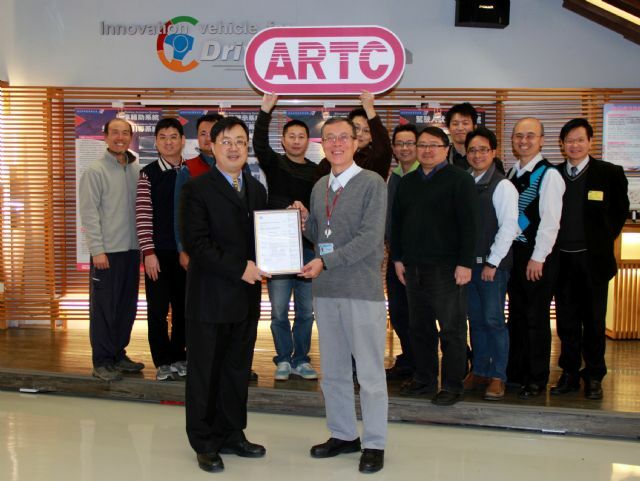 Such certification qualifies ARTC to provide certification services to local automotive-electronic system and parts makers, to effectively shorten the time needed for new-product development and certification. 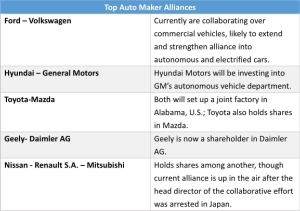 That, the center said, can help local auto-parts and -system suppliers to strengthen their resume to be better positioned to serve international automakers and tier-1 parts suppliers. As being ISO 26262-certified has become a basic threshold for players in the international automotive electronics industry, the ARTC has spent more than 300 days to take the comprehensive training course from SGS to have finally been given the license of Automotive Functional Safety Professional (AFSP) in late January, 2016. Industry experts say that safety practices are becoming more regulated as industries adopt a standardized set of practices for designing and testing products. ISO 26262 addresses the needs for an automotive-specific international standard that focuses on safety-critical components. Increasing complexity throughout the automotive industry, with significantly more electronics installed in suspension, ignition, infotainment systems, is necessitating more effort to provide safety-compliant systems. The goal of ISO 26262 is to provide a unifying safety standard for all automotive E/E systems. ISO 26262 uses a system of steps to manage functional safety and regulate product development on a system, hardware, and software level. The ISO 26262 standard provides regulations and recommendations throughout the product development process, from conceptual development through decommissioning. In general, ISO 26262 provides 1. An automotive safety lifecycle (management, development, production, operation, service, decommissioning) and supports tailoring the necessary activities during these lifecycle phases. 2. Provides an automotive-specific risk-based approach for determining risk classes (Automotive Safety Integrity Levels, ASILs). 3. Uses ASILs to specify the item's necessary safety requirements for achieving acceptable residual risk. 4. Provides requirements for validation and confirmation measures to ensure sufficient and acceptable level of safety being achieved. The ARTC says that the ISO 26262 approval is an indicator of the center's specialization in automotive-related R&D capability, as well as the strong potential in the local electrical and electronic (E/E) technical strengths. 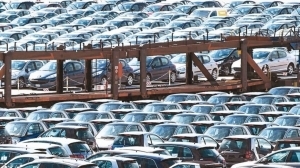 With the center already equipped with ISO 9000 and capability maturity model integration (CMMI) Level 3 approvals, the ARTC said that the ISO 26262 certificate is expected to further enhance the center's ability to provide more and detailed data for private makers' product development processes and prototypes. That means, the center added, taking one step closer to product commercialization in shorter time. Local automotive-electronic parts and system developers, ARTC said, only need to cross the "last mile" to complete product development, in other words. All vehicular systems are safety-critical to leave no room for malfunction, occurrence of which might result in automakers' huge losses in money and damage to reputation, as seen in the recent case of Volkswagen and Takata airbag inflators. So the automotive-specific ISO 26262 was created to map out a set of reliable processes that can be stringently followed by product developers. 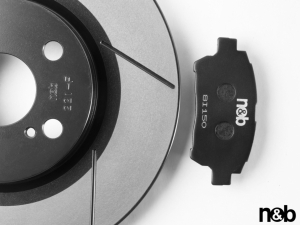 Currently, global automakers, tier-1 parts makers, automotive chipset suppliers, and development-tool suppliers have in-turn introduced such standard, while requiring all their sub-contractors to abide by related requirements. The standard consists of 9 normative parts and a guideline for the ISO 26262 as the 10th part. The 10 parts of ISO 26262 include: Vocabulary, Management of Functional Safety, Concept Phase, Product Development at the System Level, Product Development at the Hardware Level, Product Development at the Software Level, Production and Operation, Supporting Processes, ASIL-oriented and Safety-oriented Analysis, and Guideline on ISO 26262. In the future, the ARTC stressed, private makers can easily apply for the ISO 26262 product certification after receiving ARTC's technological transfers, by simply following the center's procedures.